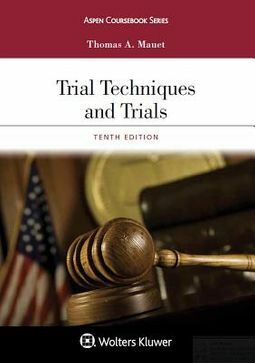 By far the most thorough and detailed of the books in the field, Trial Techniques and Trials, Tenth Edition is a comprehensive yet concise handbook that covers all aspects of the trial process and provides excellent examples illustrating strategies for opening statements, jury selection, direct- and cross-examination, exhibits, objections, and more. 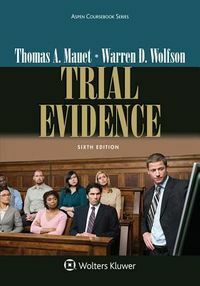 Extensive examples are clustered into three groups: personal injury, commercial, and criminal for ease in finding particular areas of trial practice. 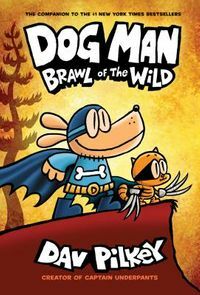 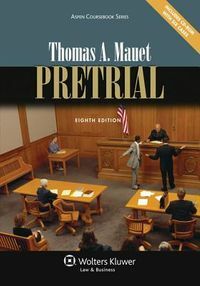 Tom Mauet, renowned for his skills both as a writer and litigator, breaks the trial process down into its critical components for better and quicker student comprehension.